NVM Paving & Concrete is a proud provider of sealcoating services in the DMV. 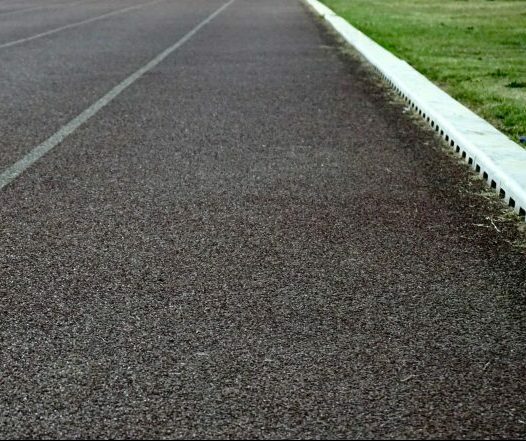 If you want to lengthen the service life of your pavement, preserve its like-new look, and maximize your investment, sealing your pavement is the key. Don’t wait until your pavement needs extensive repair to start taking care of it. Preserving your pavement’s look and integrity is the number one way business owners save money on their pavement maintenance! Sealcoating is the process of adding a protective layer to the pavement surface that will protect it from deterioration. Asphalt’s biggest enemies are water, sunlight, oil, oxidation, and other chemicals. As these things are introduced to the pavement, the asphalt binder will break down over time causing a brittle surface that is more prone to cracking and potholes. The extra coat forms a barrier between the pavement and the elements, which slows down the deterioration and adds years to its lifespan. Did you know that a well-maintained pavement structure will last as long as 30 years? When Should I Get a New Sealcoat? We recommend applying a sealcoat within the first year after a brand new pavement installation, and every two to four years afterward. If it’s been many years since you had a new coat applied, don’t sweat it! It’s never too late to start protecting your pavements. After a thorough cleaning and any necessary repairs, a sealcoat will make your parking lot look brand-new again! Sealcoating is the most affordable way to get the longest service life from your pavement. It’s easy to apply and can get your pavement on track toward a long and healthy lifespan. Get a Free Estimate: We’ll send one of our expert project managers to your property to get the pavement’s measurements and determine what, if any, pre-sealcoating work is necessary. With that information, we can provide a guaranteed estimate at no cost to you. 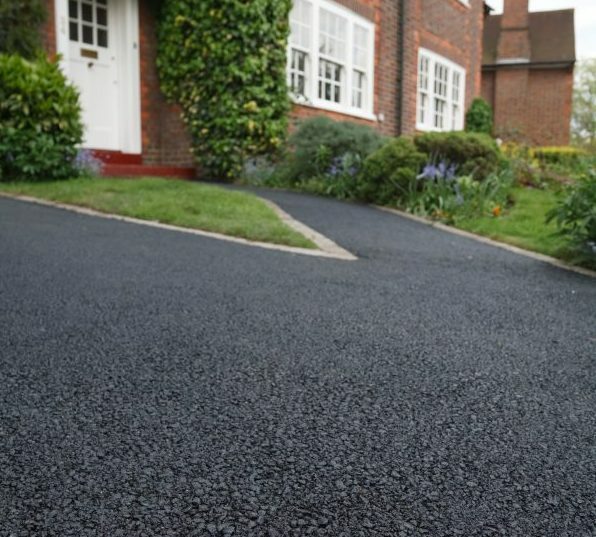 Pre-Sealing Services: Before we apply a new coat, we must be sure your pavement is in good shape. We are qualified to perform all manners of asphalt repair services to include crack filling and pothole repair. If your pavement has been neglected for a long time, we will get it back on track efficiently and cost-effectively. Applying the Coat: All we need to get started is a period of over 24-hours with temperatures above 50 degrees, and no rain expected. This requirement ensures the hot mix can cure properly. We will apply at least two coats of our industry-leading product. After the application, you just need 24 hours of no vehicle traffic and the job is done! All you have to do to get started is give us a call or fill out our contact form below. We’ll visit your property and provide upfront pricing at no cost to you. If you don’t like the price, you are free to shop around or decline service. You’ve only lost a few minutes of your time. If you do love our competitive rates and want to protect your asphalt from a shortened lifespan, we’ll get to work as soon as your schedule, and the weather allows.